• NOTE: Price is very low - be assured this is a quality watch and bracelet. • Authentic fine quality - You will be delighted with this watch. 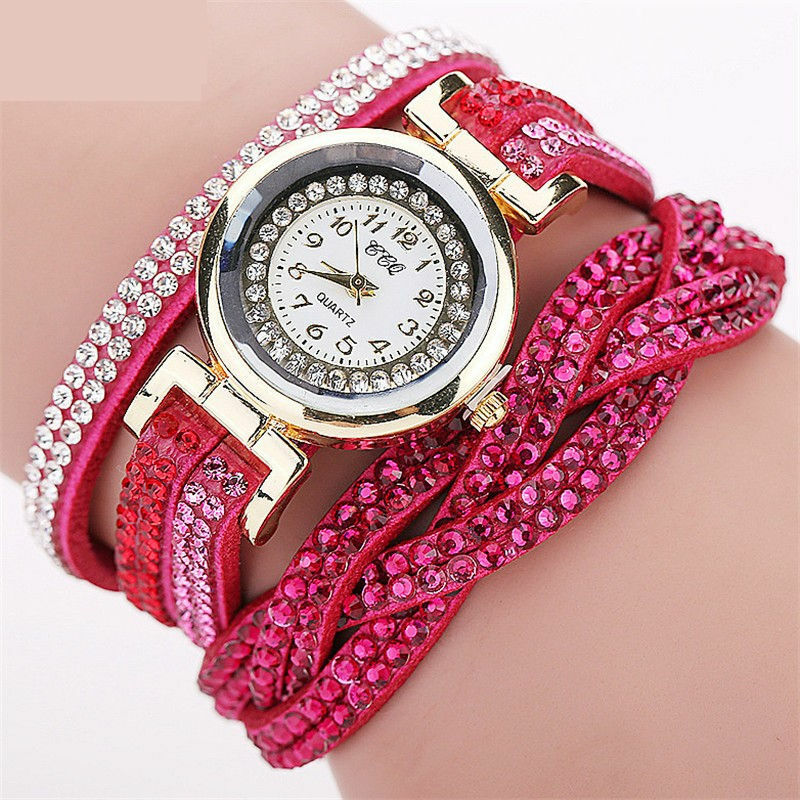 • Discounted price - factory direct for this beautiful watch. • CLICK on image for large close-up view. Note: small dials decoration only. • Simply return merchandise within 10 days for refund. Thank you for shopping at Sportsworldwest.com / Wholesale Jewelry Mart.